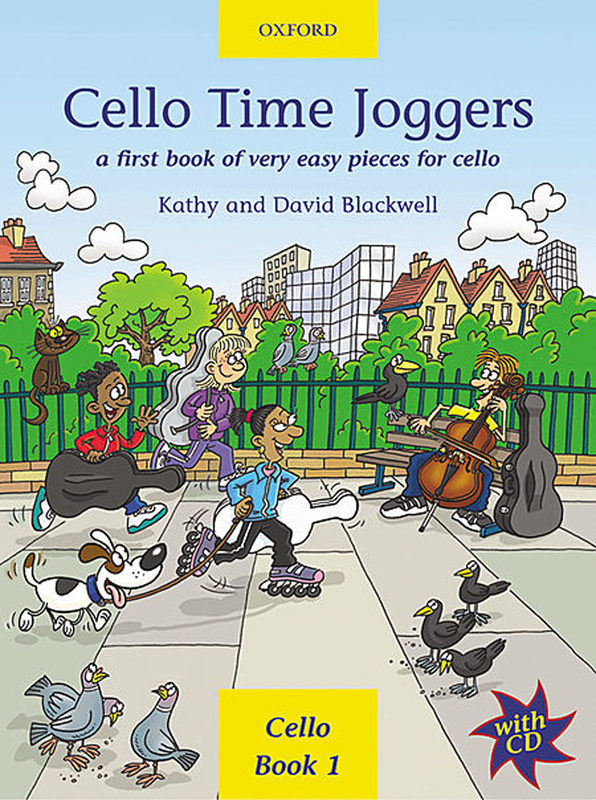 A First Book of Very Easy Pieces for Cello. Ill. by Alan Rowe . 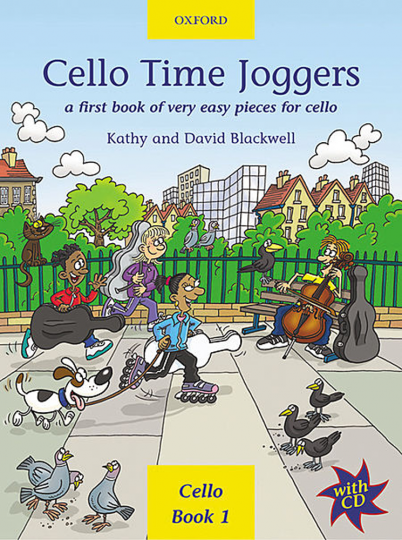 Cello Book Vol.1 32 p. music and ill. 31,5 cm 154g , in englischer Sprache.